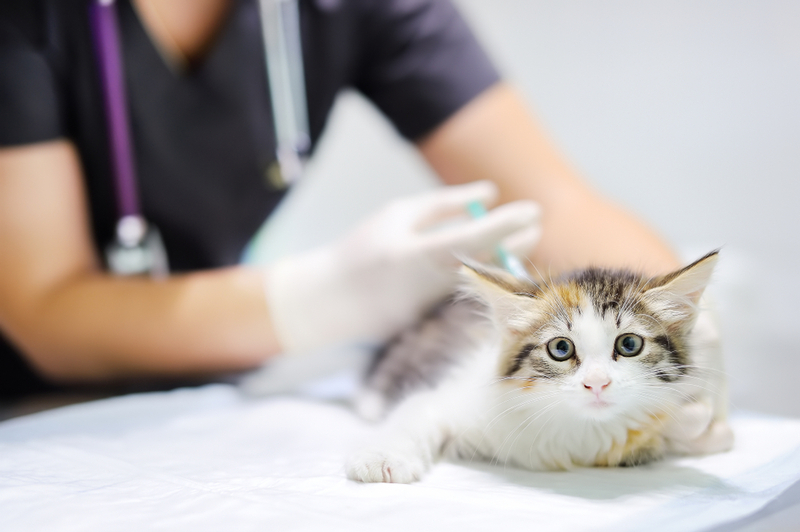 Pet microchipping is an innovative and effective procedure that has transformed the way in which we attached identification to our animals. The way in which it works is very simple. A tiny microchip, about the same size as a grain of rice, is pre-loaded with a unique identifier number. This number relates to a database entry, on a secure server, that contains your personal contact information. This microchip is then implanted under the skin between your dog’s shoulder blades in a fast process that takes no more time than a tetanus shot. Once the microchip has been placed, nothing more needs to happen to it. It has no working parts that need replacing, nor does it need a power source. Instead, it lays dormant until an RFID scanner is passed over the area of skin underneath where it sits. 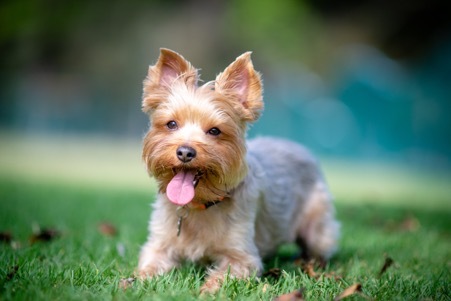 In the event that your dog is recovered, the finder can take him to a professional for him to be scanned. Most dog wardens, shelters and veterinary practises now have scanners that are equipped for this purpose. When the chip is scanned it transmits the unique identifier number to the scanner, along with details of which provider the chip is registered to. 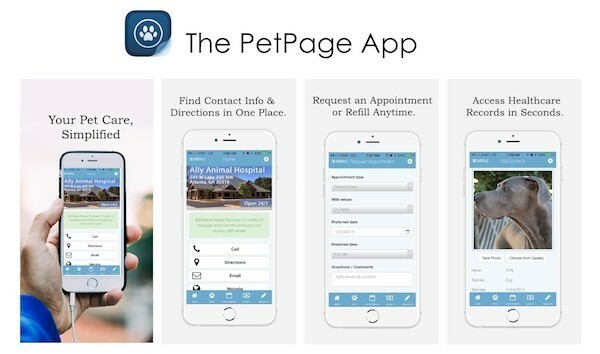 These can then be used to get your contact details, so that you can be contacted to collect your furbaby. 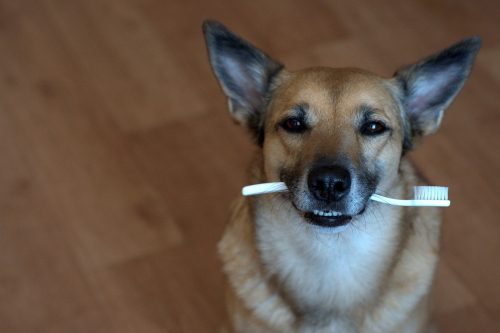 Microchipping is recommended for animal of all ages, including your senior dog. 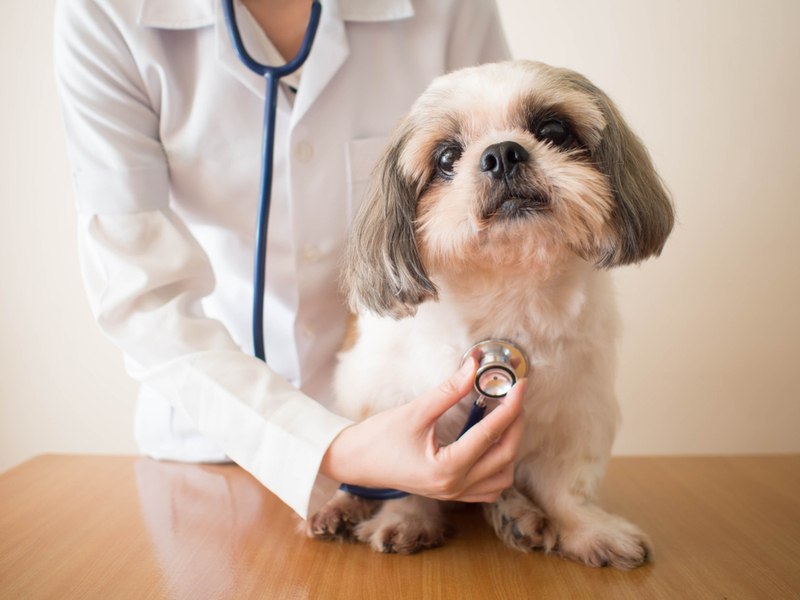 Here are 3 reasons why you should make microchipping your senior dog a priority. 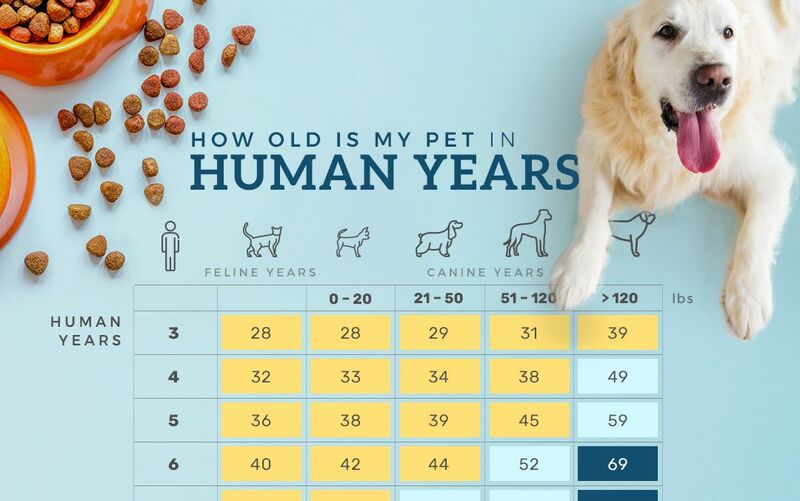 Many dogs experience a number of behavioral changes as they get older. Studies have shown that senior dogs are more likely to escape. Even if your canine pal was never particularly bothered about getting outside of the boundaries of your property before, he may now be more inclined to escape the safety of your home. 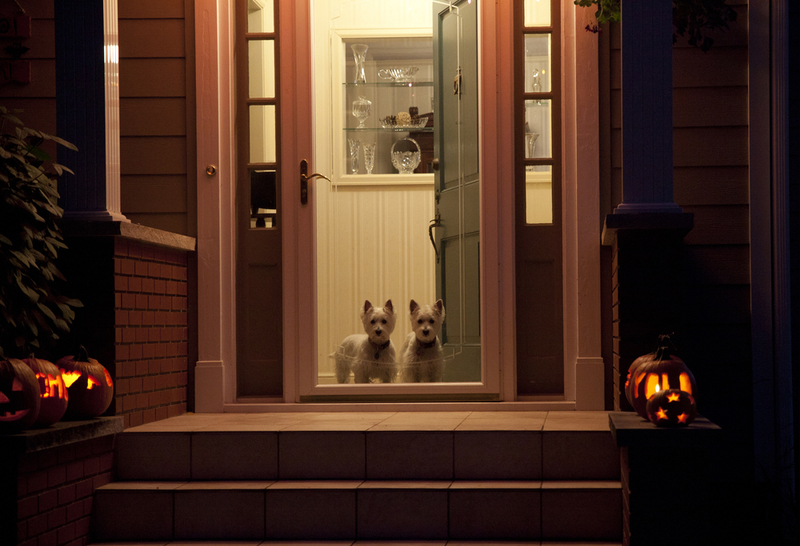 This is particularly true if your older dog is also experiencing separation anxiety – a common occurrence in senior pets – and thinks that by escaping the property when you leave, they will be able to find you and come with you. Although you will inevitably do everything that you can to ensure that your property is secure, some dogs are four-legged Houdini’s when it comes to escaping. 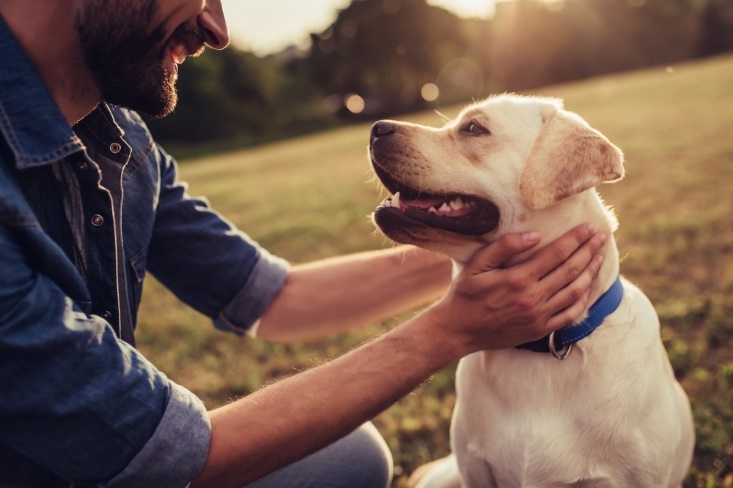 At least by having your canine pal microchipped, you can significantly increase the likelihood that he will be returned to you. Cognitive age-related problems can also mean that your dog becomes confused and disorientated much more easily. This means that if you let him off of the leash, or if he slips it while you are out together, this is a greater chance that he may become lost, even in an area that is normally very familiar to him. 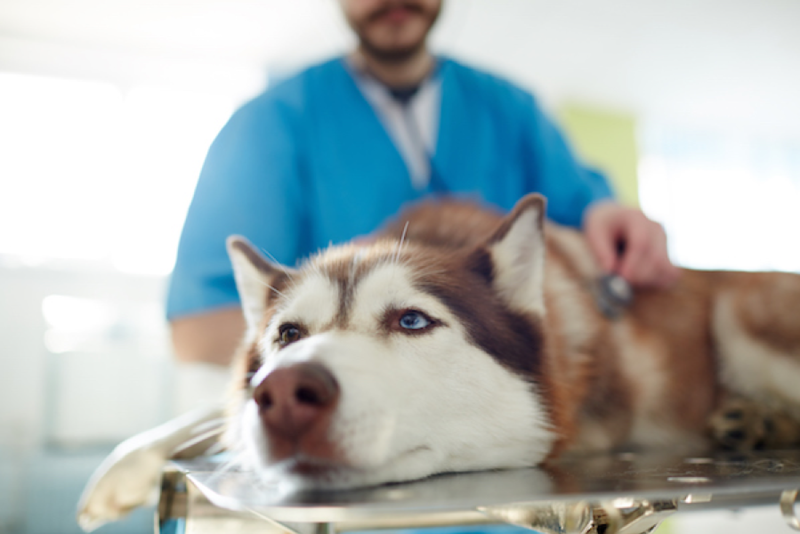 By ensuring that your senior dog is microchipped, you can improve the chances of being reunited with him in the event that he does wander or run off and become lost. 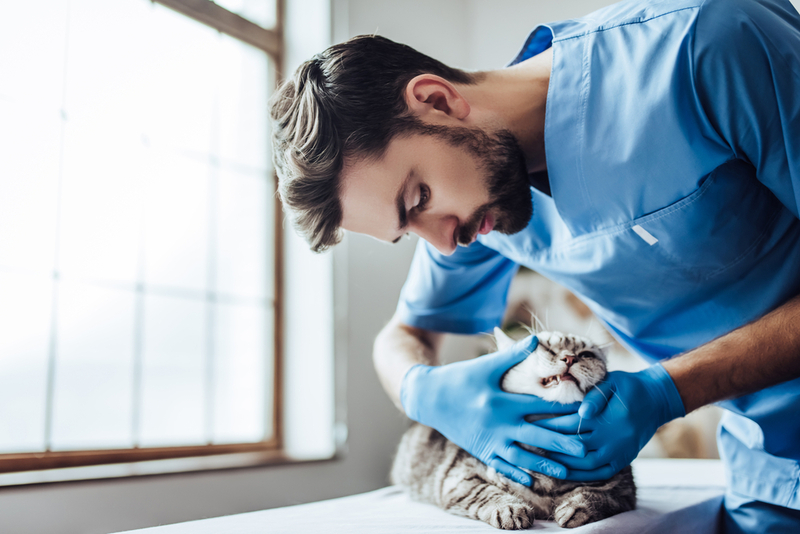 Many people are unconvinced about pet microchipping and believe that the traditional approach of a collar and tag as identification for their pet should be sufficient. However, there are two main flaws with the conventional form of ID. Firstly, the collar and tag can be removed if someone so wishes, making it much easier to steal your beloved dog. Secondly, tags especially are not known for their resilience and often fall off, particularly if your pet is running around or through woodland where it could be snagged on a branch. 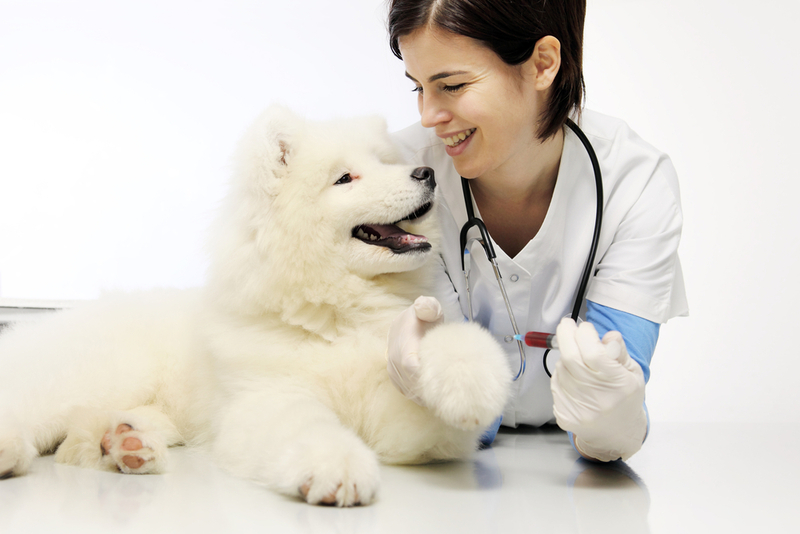 Microchipping is the only form of identification that is completely tamper-proof and reliable. 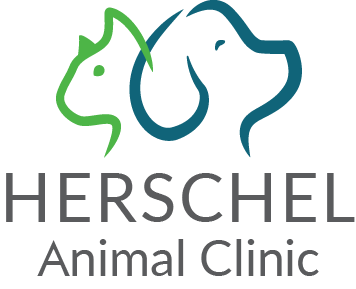 If you would like more information on the benefits of microchipping your senior dog, please do not hesitate to contact us and get in touch with our friendly staff at our clinic in Orlando, FL.